Icelandair’s flight schedule has been updated based on the assumption that the Boeing 737 MAX 8 aircraft will be suspended until June 16, 2019. The decision to add wet-leased aircraft to the fleet has reduced the impact of the suspension on Icelandair‘s flight schedule. As announced on April 1, 2019, the Company entered into a leasing agreement regarding two Boeing 767 aircraft. 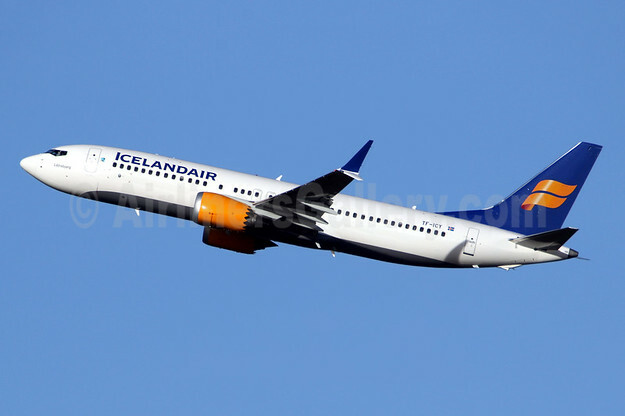 Today, Icelandair has finalized a leasing agreement of the third aircraft, a 184-seat Boeing 757-200, which will be in operation from May 15 until the end of September 2019. During the period April 1 to June 15, 2019, Icelandair will reduce its frequency of flight trips by around 3.6%, which accounts for around 100 trips. In most cases, these are flights to destination where more than one flight is available on the same day. Despite these changes, the total seat capacity during the period will essentially remain the same since the Company will use Boeing 767 aircraft that are larger than the Boeing 737 MAX. Therefore, these changes will not have significant effects on the total number of passengers during the period. Furthermore, Icelandair has decided to cancel its flights to Cleveland in the US and Halifax in Canada this year. This is partly due to the suspension of the Boeing 737 MAX aircraft but also because of a decision to focus on meeting increased demand for flights to and from Iceland by moving supply from destinations that focus on travel between North America and Europe via Iceland. 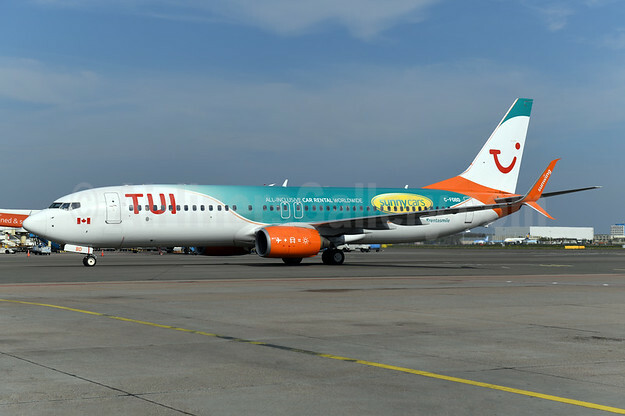 The financial impact of the suspension of the Boeing 737 MAX aircraft is uncertain at this time as the amount of compensation from the aircraft producer is still under review. Because of changes in the competitive environment, Icelandair has decided to add flights to Southern Europe. Icelandair will offer three flights a week to Alicante in cooperation with Icelandair Group’s subsidiary, VITA, a travel agency that organises trips from Iceland. Furthermore, Icelandair has started working towards adding aircraft to its fleet that will be fitted as economy only. These aircraft will have a larger number of seats than the Company‘s current aircraft, which lowers unit cost and therefore strengthens Icelandair’s competitiveness in this market. These aircraft are better suited for certain destinations that are not part of Icelandair‘s core route network, such as Alicante and Tenerife, and therefore present opportunities for growth. Icelandair expects the first aircraft of this type to be in operation in the beginning of the year 2020.